True crime books have been growing in popularity, especially among women readers. True crime spans everything from gruesome murders, like the stories about Jack the Ripper, to stories about heists and con artists like Frank Abagnale of Catch Me if You Can, though there do seem to be more nonfiction books written about murder than less bloody crimes. 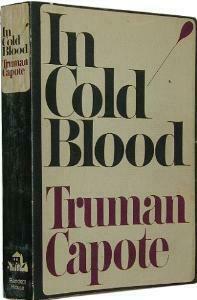 Capote's ground breaking 'non fiction novel' is the tale of a gruesome quadruple murder in rural Kansas. The popular television series is a fictionalised version of Kerwin's memoir about the time she spent in prison for her connection with a drug smuggling ring. 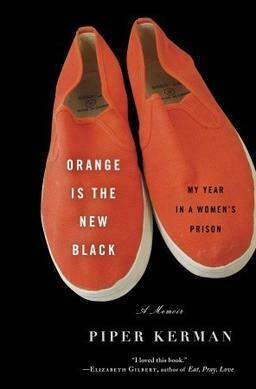 Kerman takes responsibility for her actions and spotlights the appalling conditions in women's prisons in the USA, as well as bringing to life many colourful characters. 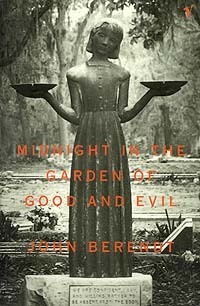 John Berendt wrote about the killing of a male prostitute named Danny Hansford in Savannah, Georgia. The book covers the four separate murder trials, as well as profiling many of the fascinating residents of the town. 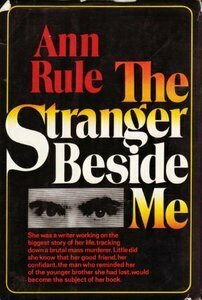 Ann Rule wrote this book about serial killer, Ted Bundy, whom she had worked beside and considered to be a friend, not realising he was a murderer. Obviously, this is a very short list, including just some of my personal favourites, but there are so many more true crime books out there, both famous and obscure. Which do you think is the best true crime book of all time? I am currently reading "Dr Bogle and Mrs Chandler: The Confession". It is gripping.